Just a note to let you know I have many new listings at Birdhouse Books on eBay, and I am running a weekend sale on Halloween greeting cards and children's books. I just listed some fabulous vintage Christmas cards. I have a giant crate of cards to list still (literally hundreds of cards), so will be adding more weekly until Christmas. I also have some Bucilla needlework kits, vintage children's books, and other holiday items to list in the next few weeks. Please stay tuned! 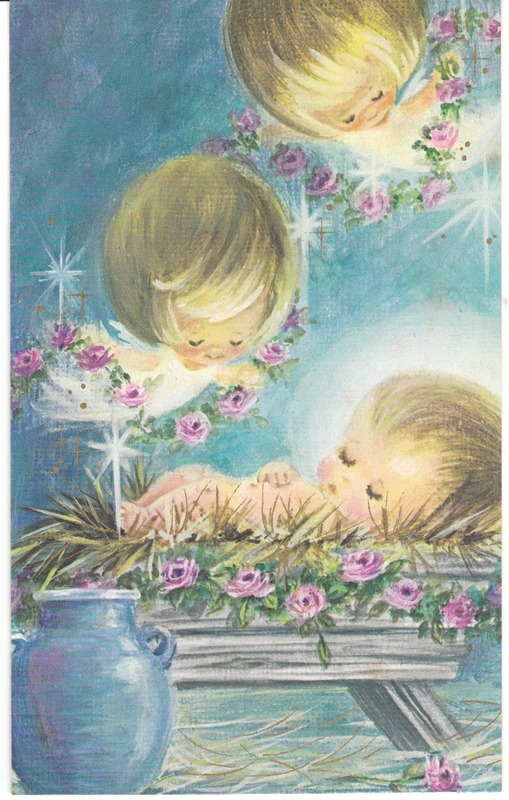 This 1960's vintage Christmas card is by Hallmark. It features a French Horn and greenery. This sweet Gibson Christmas Gems vintage card features angels and Baby Jesus. 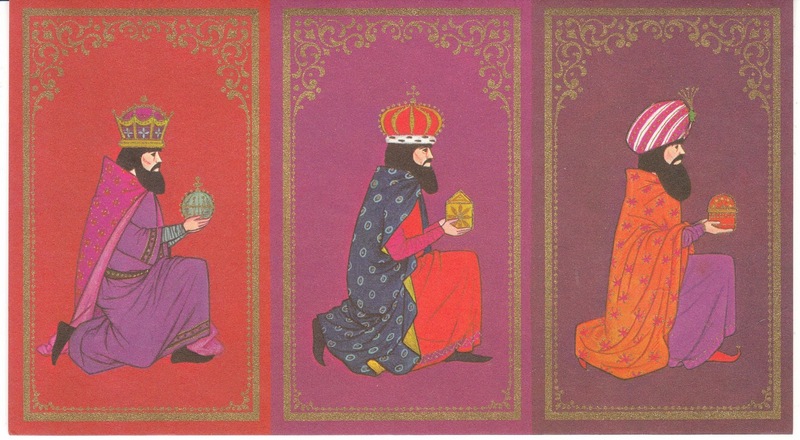 This vintage card is by Gibson Christmas Gems, and depicts the three Wise Men. This sweet retro card features a little girl playing a cello, and it is a Betsey Clark illustration. I hope you found some goodies here. 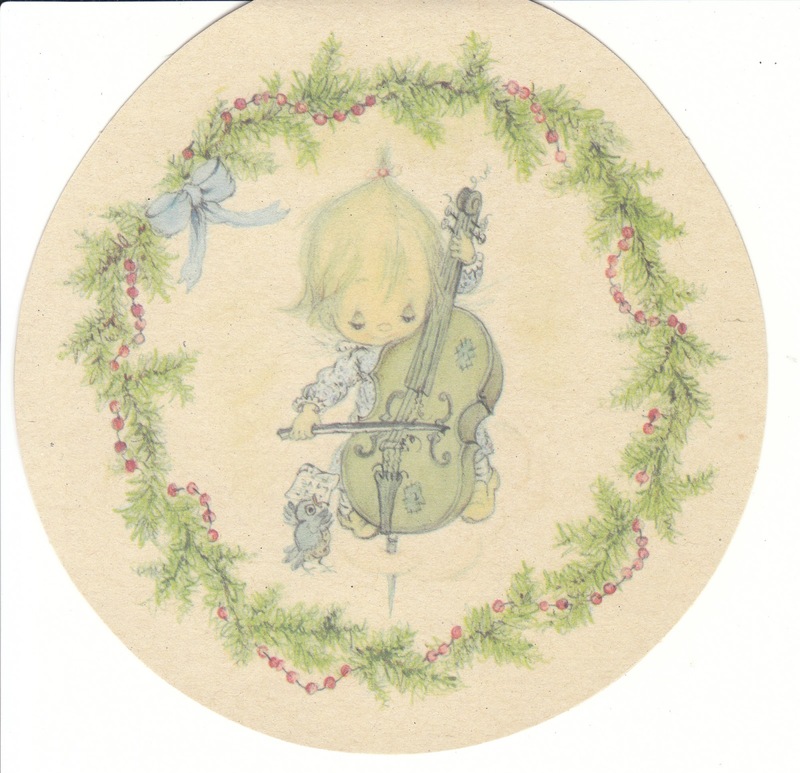 There are over 2000 additional books, cards, and ornaments at my store!